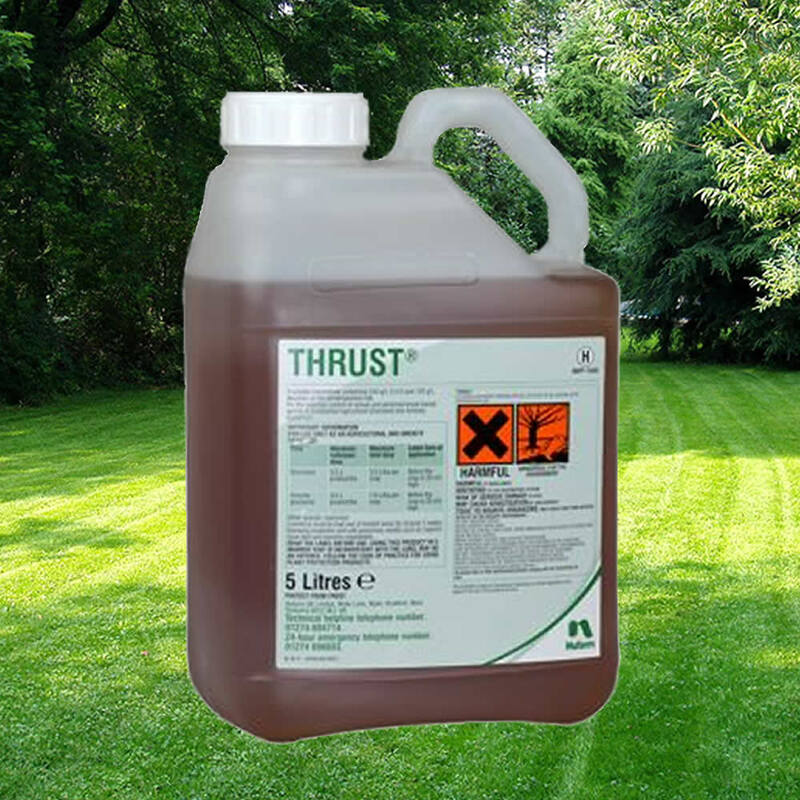 Thrust is a strong selective weed killer for use in agricultural & amenity grassland. It can be applied through a vehicle mounted or hand held sprayer making it a useful product. It is particularly strong on weeds such as thistle, dock, ragwort, plantain, soft rush & buttercups. Following the recent loss of so many selective herbicides, Thrust is one of the few remaining value for money products.